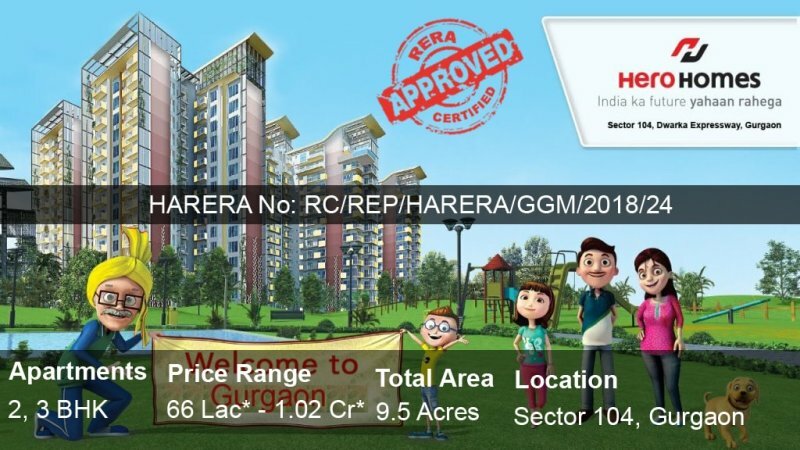 Hero Homes Gurgaon offers luxurious 2 and 3 BHK ultra-modern and lavish flats in Sector 104, Gurgaon on Dwarka Expressway. 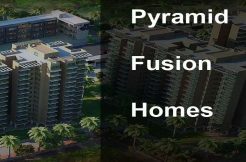 Actually, apartments provided with modular kitchen, semi-furnished, devoted equipment, designed interior with contemporary art. 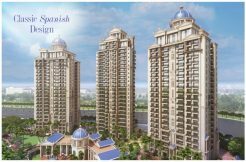 That’s enough to delight your living experience and make you fall in love with the beautiful residential project at a perfect location. 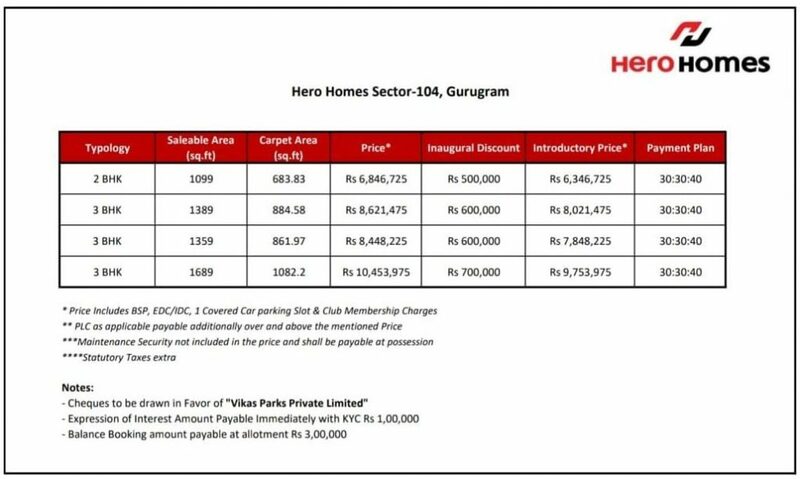 Further, Hero Homes Gurgaon fully loaded with lavish amenities like 20,000 Sq. 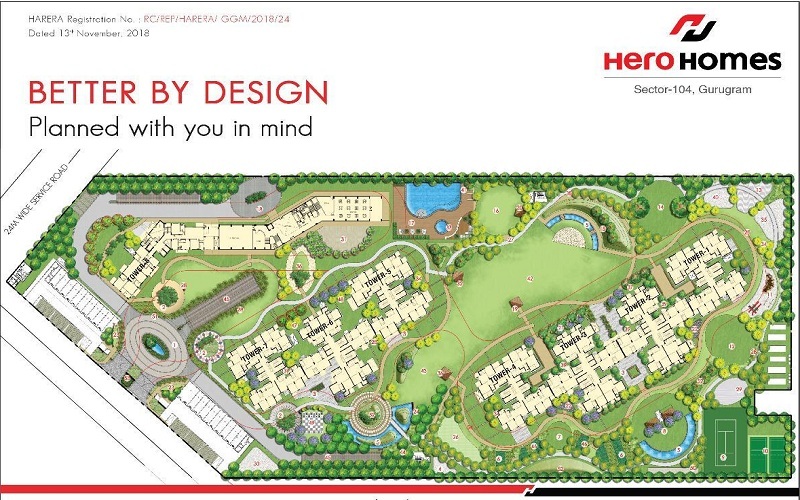 Ft for the clubhouse, gaming facilities, 3 tier round the clock security, gymnasium, power backup, swimming pools, 80% open space, and much more. 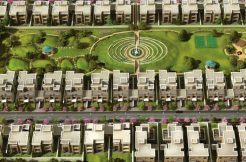 Hero Homes Dwarka Expressway surrounded by the greenish environment. That makes you feel like you are in the lap of nature. 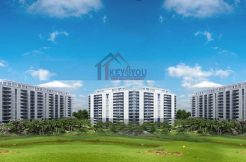 Many luxury and best projects like ATS Triumph, Puri Emerald Bay, Godrej Summit, One Indiabulls, and the commercial project like Indiabulls Corporate Office, Ansal Town Walk are nearby. 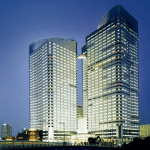 And, all facilities are available in the close touch of the project. 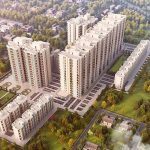 Also, major localities like IGI Airport, proposed ISBT and metro depot, railway station NH 8, Delhi are just a few minutes drive away. Master Toilet: First-class seasoned hardwood Door frame with Flush Door having Enamel Paint on inside and lamination on the outside. Other Toilets: First-class seasoned hardwood Door frame with Flush Door having Enamel Paint on inside and lamination on the outside. Other Toilets: Powder coated aluminum windows/ventilators.